You’ve had the fun of sewing on your machine and discovering what happens when you change the length and width of both straight and zig-zag stitches. 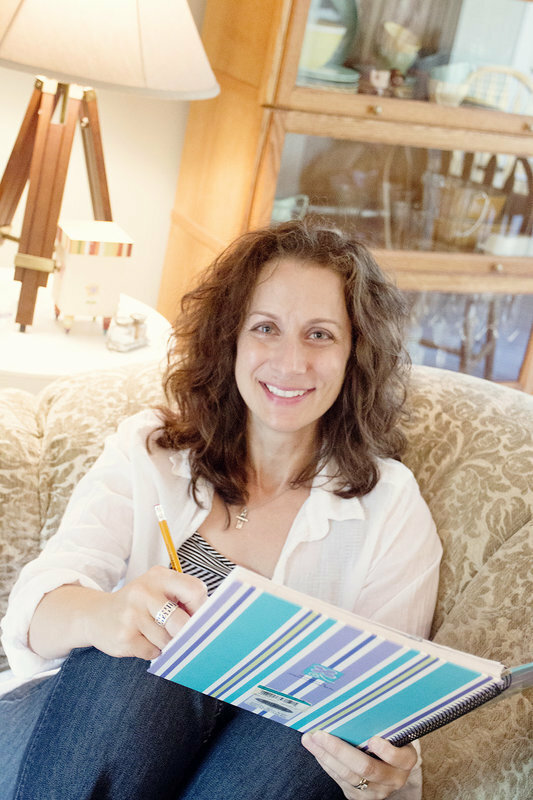 Soon you’ll be working on some projects to develop your sewing skills and make items for yourself, your home, or others. Whether you’ll be sewing every day or once a week, it’s important to develop a care and cleaning routine to keep your sewing machine in good working condition. Because there are so many different sewing machines, it’s impossible to share with you specific details about cleaning and maintenance for your machine. 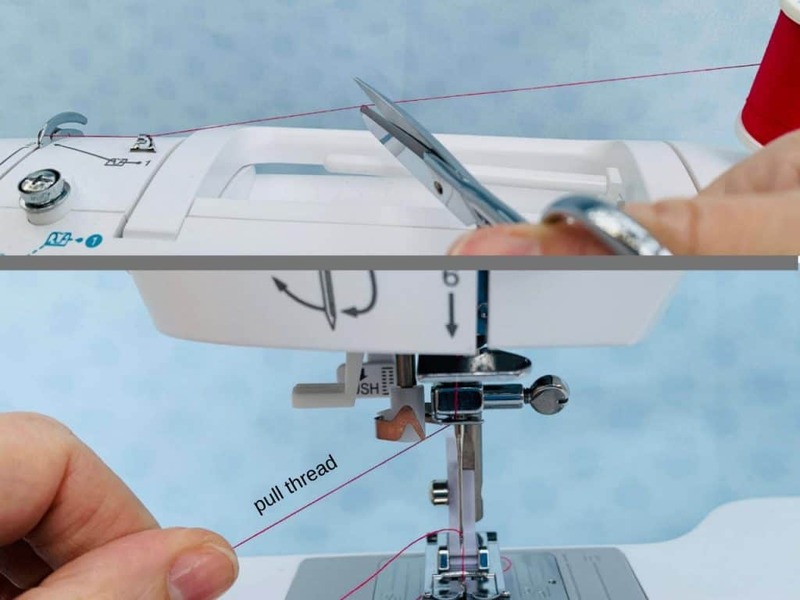 The goal of this post is to provide general information so you understand the basics of caring for your sewing machine regardless of brand or model. Important: Always refer to your manual for details on your machine for general cleaning and professional maintenance service. Directions on care, cleaning, and professional maintenance may be included in warranty paperwork. Following the directions in the manual will go a long way in making sure your machine is cared for. Use the features on your sewing machine in the way they were intended to be used. That way there is little room for misuse and things accidentally getting broken, stuck, and jammed. When you step away from your machine and know you won’t be sewing for the rest of the day, cover it. This will keep the dust off until you’re ready to sew again. If your sewing machine didn’t come with a hard cover, there is a pretty good chance it came with some type of soft cover. If it didn’t come with any cover, use a towel large enough to cover your machine to protect it from dust. The needle is the star of your sewing machine…without a needle, you wouldn’ t be able to sew. That being said, needles become dull as the move in and out of the fabric. They can also bend or the point can be damaged. 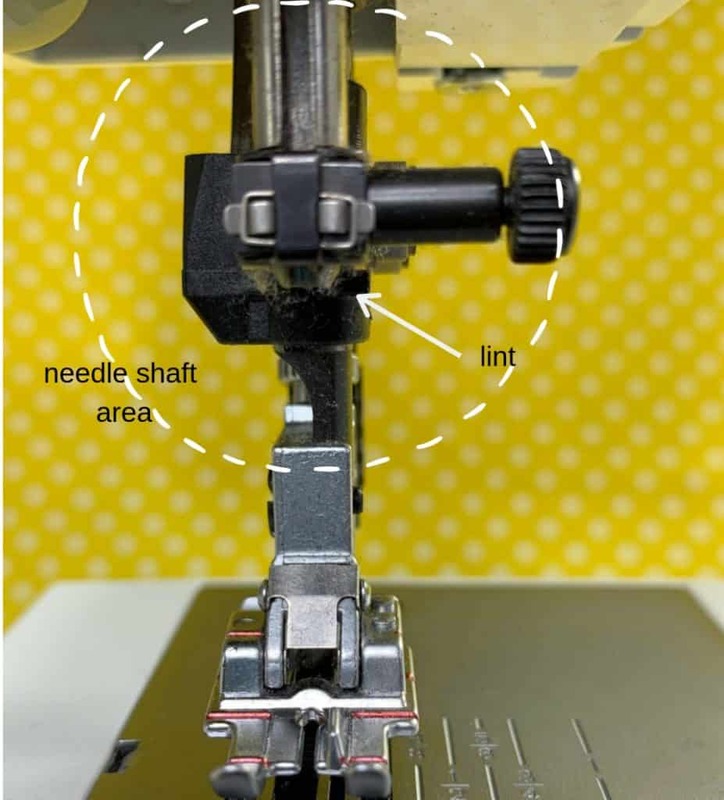 Sewing with a dull, bent, or damaged needle will cause problems when you sew. Sometimes the needle will let you know it needs to be changed. If you notice any of the following, change the needle. There’s a visible bend in it. You notice snags in the fabric when you’re sewing. You hear a popping sound as it goes in and out of the fabric. Develop a routine for when to change the needle. It could be a routine based on time. I’ve even seen a recommendation to change the needle after every 8 hours of sewing work. It could also be a routine based on projects. An easy-to-remember routine is to change it after every project. If the projects you sew are completed pretty quickly, you may decide to change the needle every 3 or 4 projects. If all else fails, when you can’t remember the last time you changed the needle, you should change it! There are some routine cleaning steps you can do at home to keep your sewing machine running smoothly. However, you should also have your sewing machine periodically serviced and tuned by a professional. Important: Always refer to the instruction manual for your sewing machine before doing any cleaning yourself. 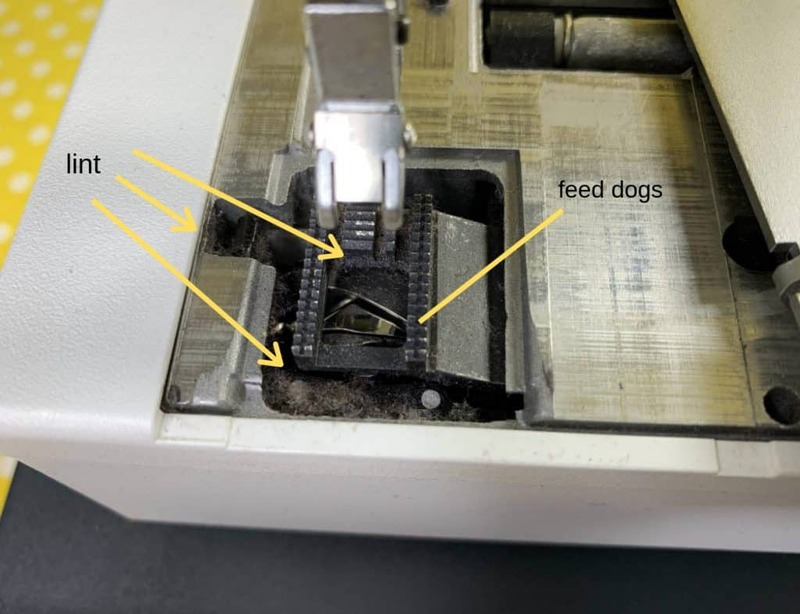 The needle, presser foot, and bobbin area are the main parts of your sewing machine that need to be routinely cleaned. This can be done by you. Remember, refer to the instruction manual for details on how to clean parts of your sewing machine. Why do I need to clean my machine? Every time you sew, small pieces of fiber are left behind. Dust and humidity in the air mix with these. This mixture collects in the bobbin area, around the feed dogs, and all over the needle shaft. 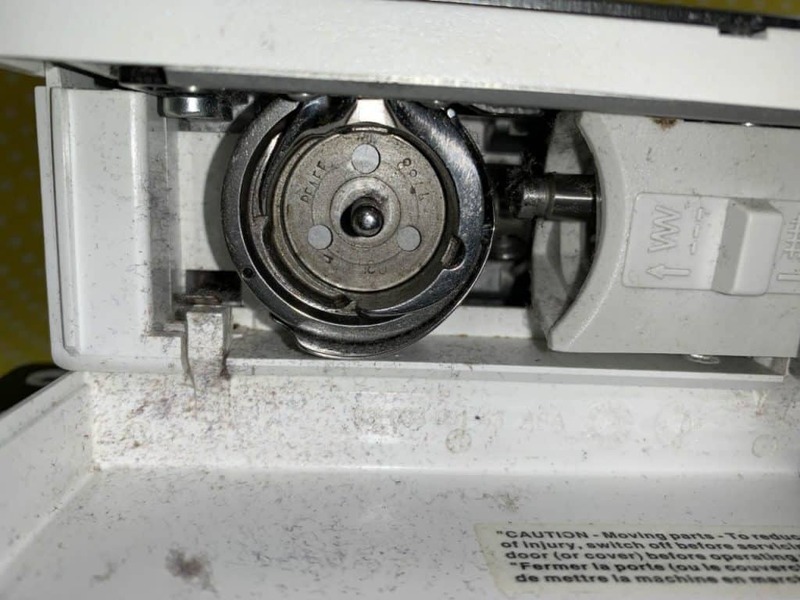 When lint and dust get in these areas, they can keep the sewing machine from running smoothly. You want to keep these essential parts of your sewing machine clean. When should my machine be cleaned? How often you sew is one factor in determining how often you need to clean your machine. If you sew every day for a few hours, you may want to clean the machine weekly. If you sew once or twice a week and it takes a few weeks to finish a project, you may want to clean it when the project is done. Another factor is the type of fabric you’re sewing. Some fabrics (such as flannel and fleece) generate more lint than other fabrics. If you’re working on a project using fabrics like these, you may need to clean more often. One rule of thumb is if you sew daily, clean weekly. Another is to clean the lint out of the bobbin case after changing the bobbin two or three times. Regardless, think of a way to remember to clean out the dust and lint regularly so your machine doesn’t have problems later on down the road. 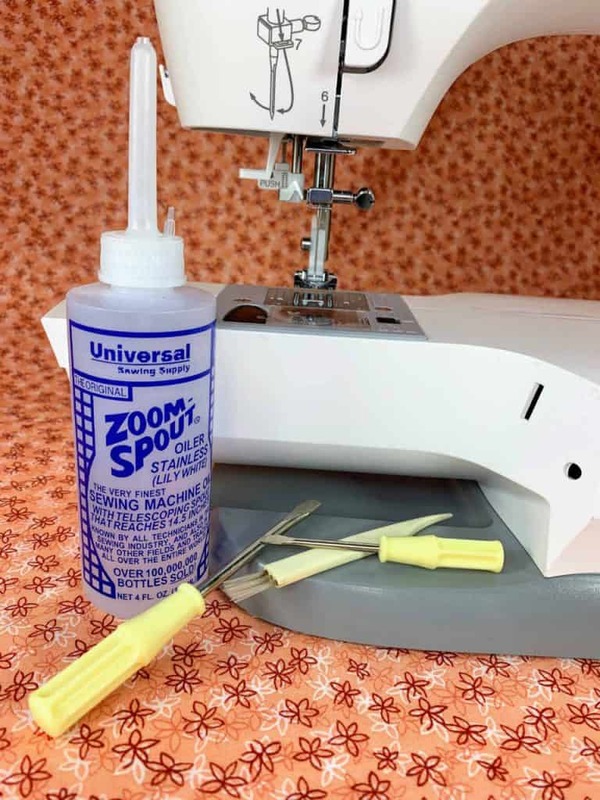 In addition to the routine sewing machine cleaning you do at home, you should periodically take it to be serviced and tuned by a professional sewing machine technician. Again, this depends on how much you sew. It is possible to go a couple of years between professional cleanings. Important: Always refer to your sewing machine manual for specific details on cleaning your machine. Start at the top and work your way to the bottom. Take apart one area at a time. Put it back together before disassembling the next area. Use short firm strokes when cleaning lint out with the brush. Consider removing the needle so you don’t prick yourself accidentally. Take off the spool of thread. Tip: When you take the spool off, clip the thread at the top, grasp the thread near the needle, and then pull it through the machine. The thread will follow the path you took it through when you threaded the machine. By removing the upper thread this way, you will minimize thread lint being pulled through the machine in a direction it doesn’t normally go. I used the vertical spool pin on the Singer (pictured above). If the spool pin is horizontal (like on the Pfaff pictured below), it is still a good idea to clip the thread at the top and pull it through from the bottom. Raise the presser foot or take it off. This makes it easier to clean the lint out. Important: Always refer to your sewing machine manual for specific details on cleaning your machine. The directions below are general guidelines and may differ from the directions in your sewing machine manual. Start at the top where the spool of thread rests. Use the lint brush to remove any lint and dust around the spool pin area. Look at the bobbin winding spindle for any threads that might have broken off and got caught. Remove them. Move to the needle and presser foot area. Use the lint brush to carefully remove any lint build up around the needle shaft. Tip: For cleaning the following areas, take apart one area at a time. Put it back together before disassembling the next area. Use the screwdriver to remove the needle plate. Be careful not to lose the screws; put them in a special place. Clean the feed dogs. Brush with outward strokes to make sure you don’t push lint in the sewing machine. Put the needle plate back on. Move to the bobbin area and take out the bobbin case. 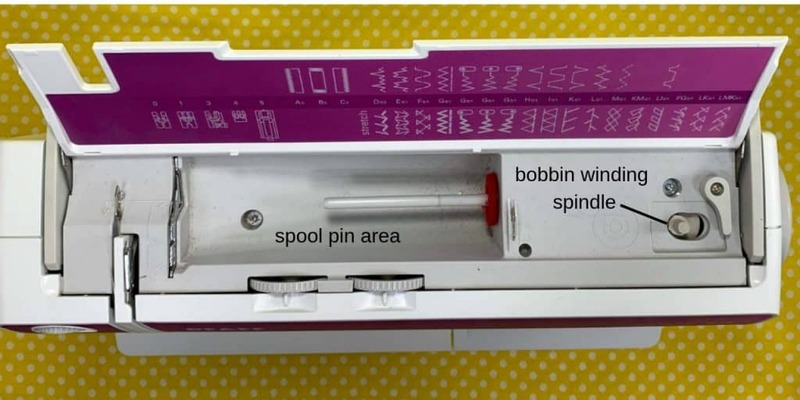 Use the brush to remove lint and dust in the bobbin area and on the bobbin case. Reinsert the bobbin case and bobbin. The bobbin case has been removed in the front-loading bobbin on my mother’s Pfaff. You can clearly see the lint in the bobbin area that I need to clean out before working on my next project. What about oiling my machine? Not all sewing machines need to be oiled. It’s critical you look at the instruction manual for your sewing machine. Using oil on a machine that doesn’t need it, will only cause problems. Use only oil made for sewing machines. Don’t put oil anywhere it shouldn’t go. LOOK AT THE MANUAL for directions on oiling. Tip: After oiling your machine, sew straight stitches on a scrap of fabric for about 30 seconds to a minute to soak up excess oil. Learn the sounds of your machine. Oil it when it starts sounding too loud, when you hear a thumping noise, or when it seems to be running a little rough. Care and cleaning of your machine should not be forgotten. If you do, sewing machine problems will happen sooner rather than later. Save yourself future frustrations by developing a care and cleaning routine now. Cover your machine when you’re not using it. Change the needle regularly. Read the instruction manual anytime you are not 100% sure of what you are doing. The more you sew, the more you’ll need to clean it. Dust and lint will gather in the parts of your machine where there are moving pieces. 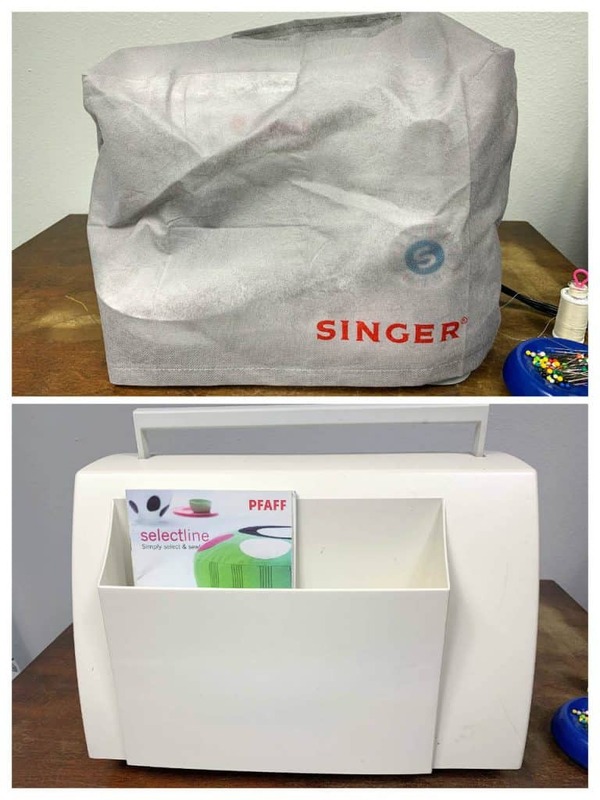 Clean out the dust and lint by working your way from the top of the sewing machine to the bottom. Use short firm strokes when using the lint brush. Make sure you aren’t brushing the lint and dust into the machine. By developing a care and cleaning routine for your sewing machine, you’ll be able to enjoy many, many, many, MANY hours of trouble-free sewing. You have almost completed the Get Ready to Sew! series. There is one more article in the series to help you create a sewing area in your home so you can have wildly successful sewing experiences.